Hundreds of community members gathered for the 12th annual Taste of the Abingtons, a fundraiser held by the Rotary Club of the Abingtons in Clark Summit, Pennsylvania. The annual event features food and wine from local producers, and the money raised will go toward funding research and other efforts in the fight to end polio worldwide. (Tickets were $35 per person.) The club, which is 60 members strong, also holds an annual Salvation Army red kettle drive during the winter holidays and a fireworks display on July 4. For the full article, visit TheTimes-Tribune.com. 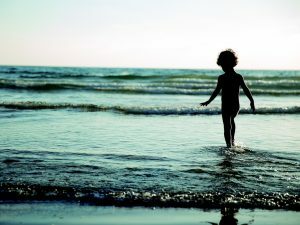 Over the past several months, cases of a rare polio-like illness have been diagnosed in children in the United States, according to the Centers for Disease Control and Prevention (CDC). Called acute flaccid myelitis, the disease affects the nervous system, in particular the spinal cord, and is believed to be linked to viral infections, although more research is necessary. Symptoms include limb weakness, loss of muscle tone, and respiratory failure in severe cases. In the first half of 2016, the CDC recorded 32 cases in 17 states and the median age of those affected is 7 years old. The exact cause of acute flaccid myelitis is unknown, although researchers noted that cases in 2014 coincided with an enterovirus (EV-D68) outbreak that occurred nationwide. The CDC has confirmed that it has sent out several health alerts to states about the disease. For the full article, visit AOL.com. The people of Barang Tehsil of Bajaur Agency, an agency of the Federally Administered Tribal Areas (FATA) of Pakistan, have agreed to get their children vaccinated against polio. The group agreed to allowing the immunizations after being assured by community leaders that damaged roads in the area would be repaired. According to one local health official, residents used the anti-polio drive as leverage against the local government after it failed to provide improved roadways in the region. For the full article, visit Dawn.com. 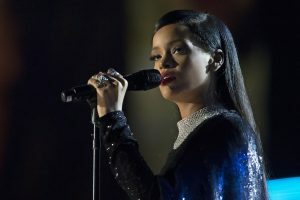 Celebrities have long been vocal when it comes to causes they believe in, and the latest celeb to speak out, specifically on polio, is singer Rihanna, who performed at the Global Citizen Festival held in NYC earlier this month. The festival is an annual event that is “an action-rewarded, awareness driven free music festival where fans engage with causes in order to win tickets,” according to the Global Citizen website. For the full article, visit Inquisitr.com. The Rotary Club has committed $100 million to prevent the resurgence of polio, according to Bisi Adegoke, a Rotary leader in Africa, who disclosed that $33 million was contributed by Rotarians across the country while the other $66 million came from the Rotary’s endowment fund. The financial push comes after new cases of polio popped up in Nigeria, a country that was declared polio-free in 2014. He listed water and sanitation, disease prevention, economic empowerment, and maternal healthcare as the main areas of intervention by the organization, and that doctors from as far away as Indian were being trained in polio healthcare management and surgery. For the full article, visit AllAfrica.com. 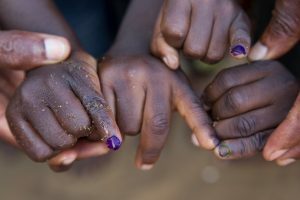 As a measure to help curb the spread of polio in eastern Nigeria, health officials have begun administering polio vaccines at military checkpoints in that part of the country. According to one official, approximately 80 children are being vaccinated each day at one of the checkpoints. The additional measures comes at the heels of several polio cases being reported in Nigeria, an African nation that had been declared polio-free in 2014. Officials site the hesitation of some parents allowing their children to get the life-saving vaccination as cause for administering immunizations at checkpoints. Those who don’t comply will not be allowed to reenter the state. For the full article, visit FoxNews.com. 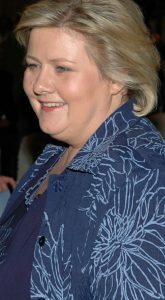 In an op-ed, Erna Solberg, prime minister of Norway and co-chair of the U.N. Secretary General’s Sustainable Development Goals Advocacy Group, discusses the 2030 Agenda for Sustainable Development. The agenda is a “plan of action for people, planet, and prosperity” whose mission it is to increase the quality of life of people worldwide, according to the U.N. While the agenda focuses on tackling extreme poverty and illiteracy, Solberg says it also focuses on polio eradication. For the full article, visit Time.com. Despite being diagnosed with polio as a child, powerlifter Ahmed Shafik eventually became an athlete for the Iraqi Paralympic team. But because his country’s Olympic committee was disappointed with his performance, he was jailed for one year. After being released, he fled Iraq and moved to the United States as a refugee. Eventually he became an American citizen and soldier, and today is a member of the U.S. Paralympic team. Now in his early 40s, he has reacquainted himself with the sport and concluded his career as a powerlifter by coming in sixth place during the men’s competition at the Rio 2016 Paralympics earlier this month. For the full article, visit TimesOfIsrael.com. 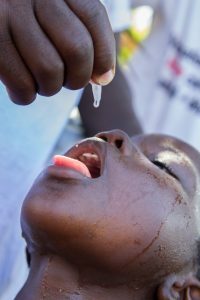 Just a year after the World Health Organization (WHO) declared Nigeria polio-free, several new cases of the disease cropped up in the African nation, and officials are shifting their focus to ensure that more cases don’t appear. All three cases were confirmed in areas of the Borno state liberated from Boko Haram, an Islamic militant group. Dr. Chima Ohuabunwo, an epidemiologist who has been working with the U.S. Centers for Disease Control and Prevention in Nigeria, says that parts of Borno were cut off from the rest of the world by the militant group, leaving locals with little to no access to healthcare. For the full article, visit NPR.org. At the age of three, doctors diagnosed Srilatha KS with polio. 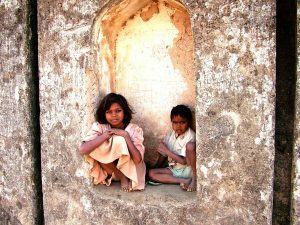 Now 33 years old and living in Bengaluru, India, she recalls how the diagnosis changed her life. 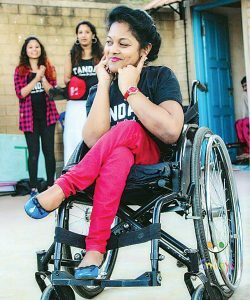 Today she works for IBM India and won the “Miss Beautiful Smile” title at the Miss Wheelchair India pageant in 2015. She recalls that being hired by IBM three years ago was what set her path in a new direction. Prior to landing her current job as a senior practitioner in accounts, she was unable to afford a wheelchair and, losing the ability to walk at such a young age resulted in her having to crawl everywhere. 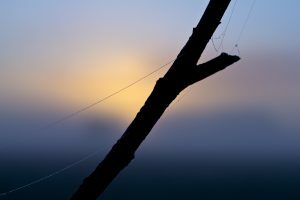 In this interview, she discusses her struggles with polio and how she didn’t let her diagnosis hold her back from a career. For the full article, visit NewIndianExpress.com.